Kenan Scholar Laura Gerlach (BSBA '20) reflects on her experience with the Kenan Scholars Board of Mentors. Environmental, social and governance (ESG) issues continue to grow in importance, and companies are facing unprecedented internal and external criticism and pressures to address them. 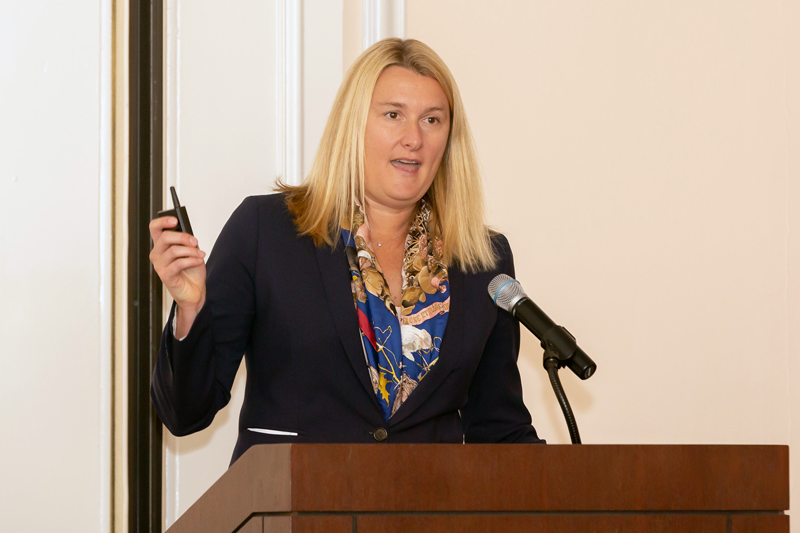 In honor of tax season, UNC Tax Center Associate Director Courtney Edwards shares how the 2017 Tax Cuts and Jobs Act affected her personal tax liability as an example of some of the ways in which reform may have altered your returns as well. 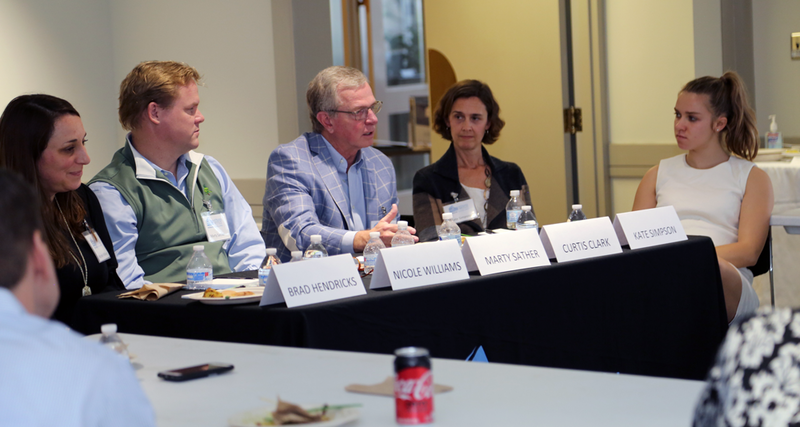 Participating mentors Brad Hendricks, Kate Sidebottom Simpson, Nicole Williams, Curtis Clark and Marty Sather shared insightful guidance on such topics as building business relationships, dealing with rejection and developing strong leadership skills. On Thursday, March 28, about 250 private equity professionals gathered for the 12th annual Alternative Investments Conference, hosted by the Institute for Private Capital, to discuss portfolio positioning for the late-stage cycle environment. The European Union has granted the United Kingdom a short extension on their anticipated Brexit deal. Now what? Institute Insights: Where Have All the Cowboys (and Other Men) Gone? Profound demographic changes of all kinds are radically transforming America’s social, economic and political institutions. 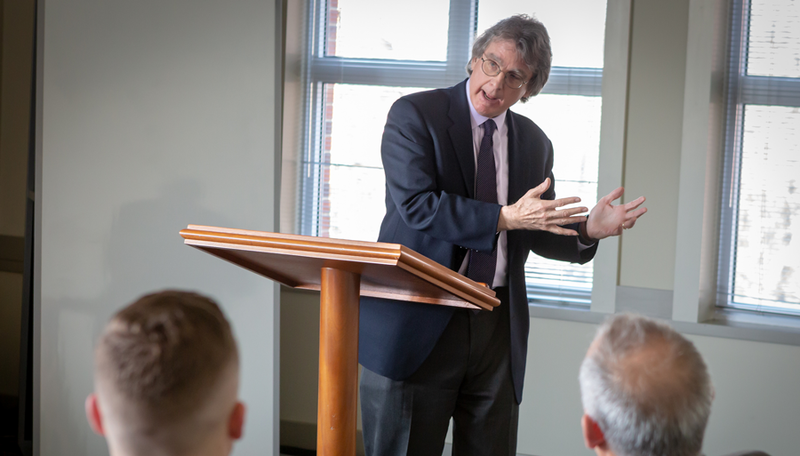 Perhaps one of the most troubling is something our affiliated Urban Investment Strategies Center Director Dr. Jim Johnson calls the End of Men. The debate surrounding returns of private equity vs. public markets continues with a recent paper by AQR. What does the latest data tell us?